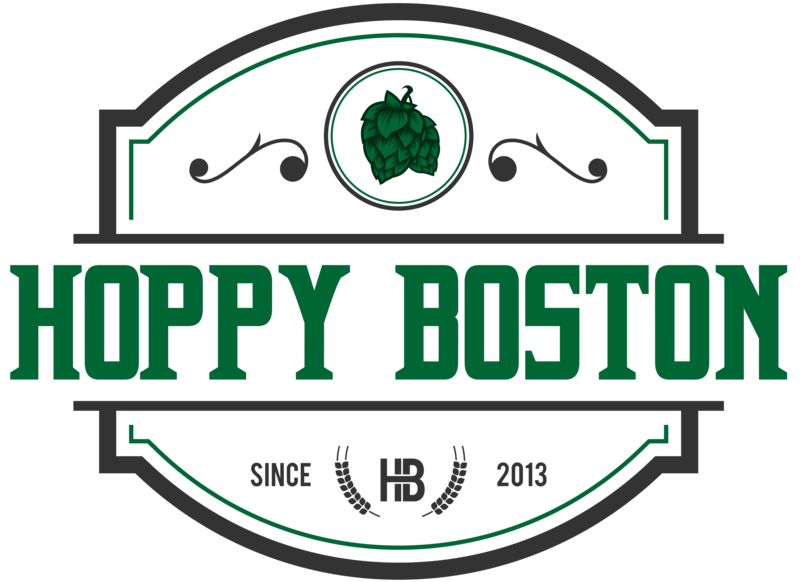 The final beer of Hoppy Boston’s Dopplebock Week is Bocky Bier from Pretty Things Beer and Ale Project. I’m cheating a little, this beer is technically listed as a bock but at 7.5% ABV it is right on the bock/dopplebock borderline. I was very excited to try this beer! Pretty Things is a master of extracting bold malty flavors from grain, so they should have a field day with this malt-forward lager style. This is actually this first time I’ve written a Pretty Things review since the Pay-to-Play controversy (if you didn’t hear about that, I have a summary and some links HERE). The most ridiculous accusation to come out of that back-and-forth was that Pretty Things makes an inferior product. In my opinion they remain one of the most consistent and highest quality breweries in New England. Pretty Things had a tongue in cheek response, advertising their 6th anniversary party as a celebration of 6 years brewing an “inferior product”. I really think they should brew a special beer named “Inferior Product”, not sure if enough people would get the joke though. Until that happens I’ll keep buying and trying the beers they do release. 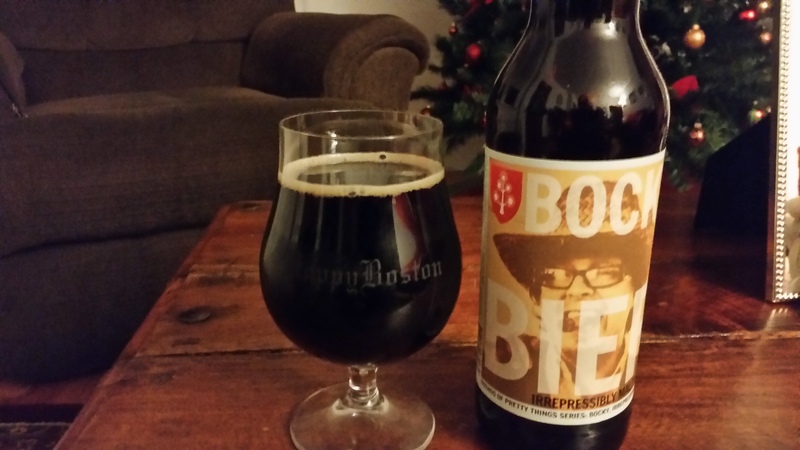 Bocky Bier is one of their newest fall-to-winter beers. It is a tribute to malt flavor and to their friend Jim “Bocky” Barnes, who is featured on the label. Pretty Things Bocky Bier is available for a limited time on draft and in 22 oz. bombers. Pretty Things Bocky Bier pours the color of black coffee with a minimal tan head. The scent is all malty goodness, coffee and chocolate. The malts sing in the flavor as well, notes of espresso, mocha, dark chocolate, grainy bread and roasted malt. There is just a touch of hops that dries out the finish a little, but this beer is clearly a tribute to malt. The beer is very approachable, at 7.5% ABV it is a full beer without being overly boozy. The finish continues with the malty theme leaving a touch of malt sweetness on the tongue. This beer is amazing, one of the best malty lagers I’ve ever tried. I really hope this is a regular product on the Pretty Things rotation. It is definitively a superior product. Hoppy Boston score: 5.0/5. Pretty Things/Naparbier There’s No Place Like There, Pretty Things Grampus, Pretty Things Barbapapa, Pretty Things Meadowlark, Pretty Things/Yeastie Boys Our Turn, Your Turn.